Agile Actors #learning is organising a 2-day Professional Scrum Master course delivered by Europe’s first Professional Scrum Master Trainer, Ralph Jocham. The Professional Scrum Master program is a complete revision by Ken Schwaber of his Certified ScrumMaster (CSM) training, that originates from 2002. 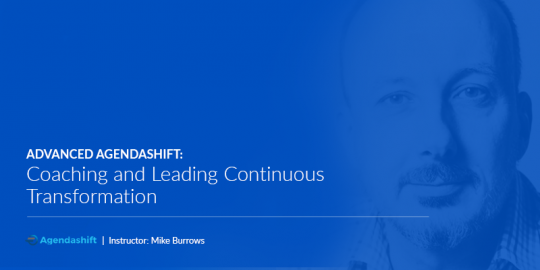 The revision was performed as part of the foundation and community-driven evolution of Scrum.org. Participants of the course will get insights in the use and application of the Scrum framework for maximizing Value, productivity and the Total Cost of Ownership of software products. Students are being taught an empirical mindset via team-based exercises. The training might be interesting to all involved in software development upon the Scrum framework, but has been specifically conceived for those responsible within an organization for running or introducing Scrum. 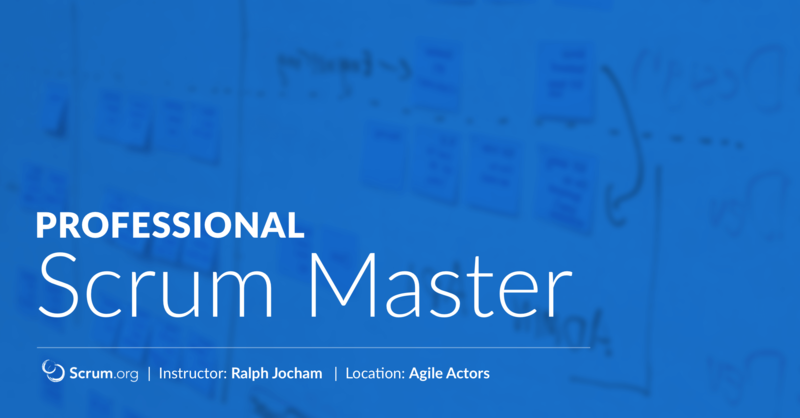 Included in the training is a voucher for the online Professional Scrum Master I assessment. Ralph Jocham is founder of effective agile. an agile consulting company. 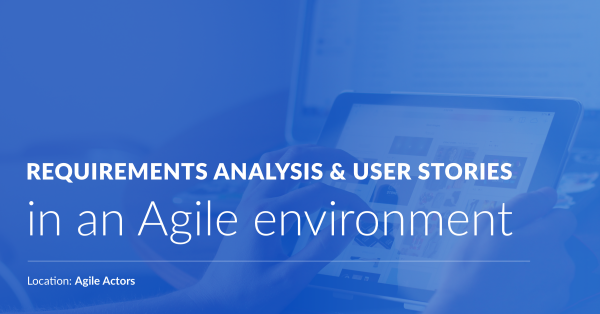 He works there globally as an agile change agent helping customers of various business domains to improve their productivity, quality and throughput by using agile practices. 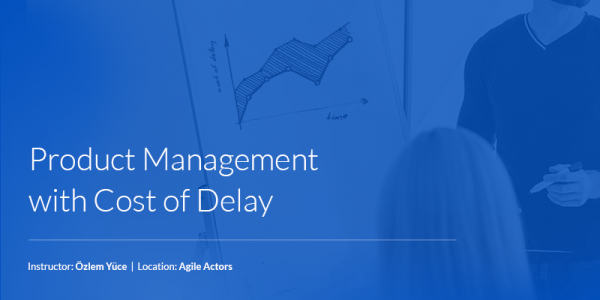 Currently, Ralph’s main focus is targeted towards enabling management to understand agile and see how Scrum will benefit them in their given context. Students of Scrum.org courses are able to claim Project Management Institute (PMI) PDU credit: 14 PDUs after attending a two-day Professional Scrum Master (PSM) course. Please note that PMI PDUs are earned for course attendance and not for passing a Scrum.org assessment. Students can claim PDUs under PMI’s “Education courses provided by other third party providers” category. You can claim your PDUs online at https://ccrs.pmi.org. Next 2-day course has been scheduled for 31 May – 01 June 2019 9.00am – 5.00pm.